Easy way to reference the Cricut Cartridges Handbooks and find the cut image that you are looking for! Great inspiration for using your Cricut electronic cutting machine! See below for the instructions on how to save the Cricut Handbooks to your computer. Here’s one of the new products from the Michigan Mega Meet. It’s called Krazy Kreation’s glitter paper and vinyl outline sticker sheets. 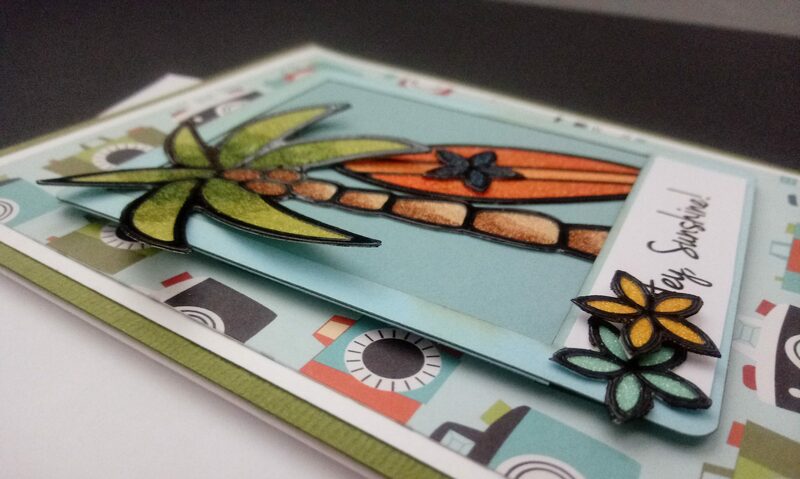 Make fun cards using your markers, black vinyl stickers, and glitter paper! Recently attended Mega Meet in Novi, Michigan. This was my third time back. Each year we learned more about shopping for scrapbooking products at this large convention center. Always the weekend before Mother’s Day. Part 1. See many vendors, shop, take classes, see new products. Wednesday night Round Robin where the vendors parade through to show you their new products. Must register ahead of time. You get a goodie bag from each vendor. Worth the price! 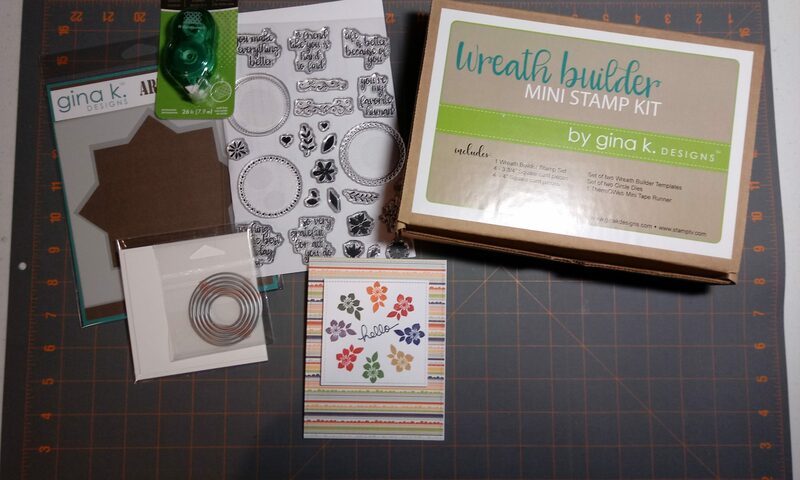 Received my wreath builder kit from Gina K Designs in the mail and wanted to show you the features of the template and stamp set! While you could make a template of your own, this stamp set is made especially for making a delicate wreath with small colorful images. The sentiments are amazing too! 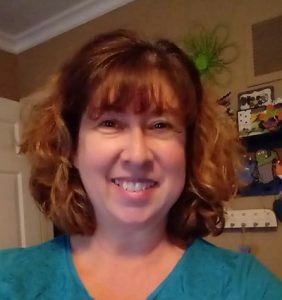 Using my Brother Scan N Cut to scan a heart shape so that I can cut out many hearts for my scrapbooking layout from Scrapbook Generations. See more information about Brother Scan N Cut features.